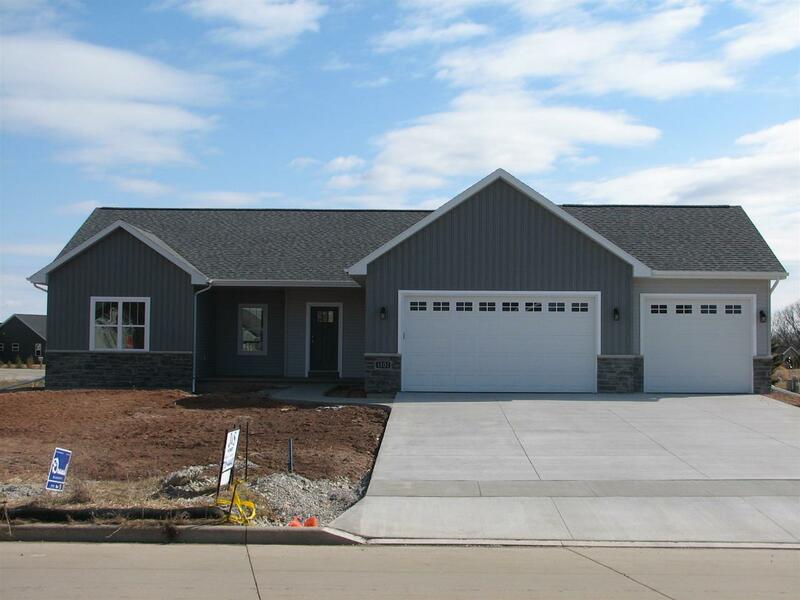 Another high quality home by J&S Homes. 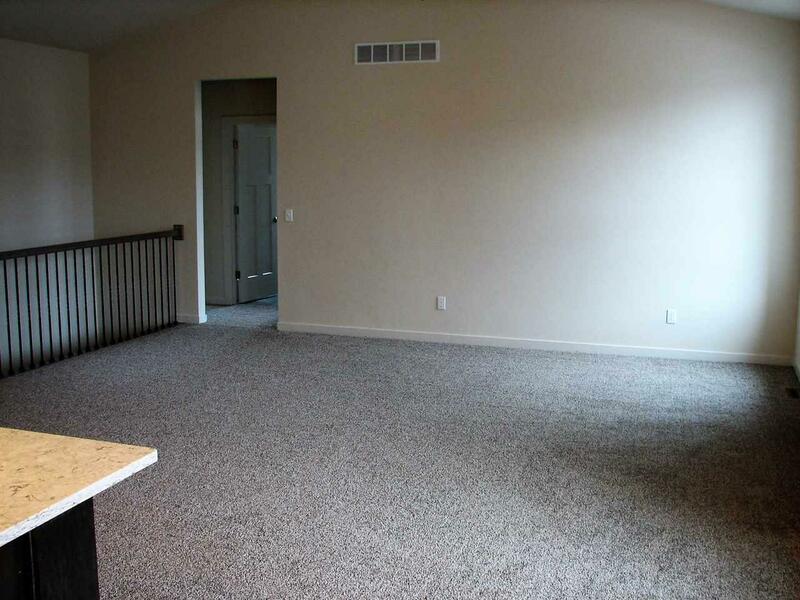 This Kimberly ranch offers a split 3 bedroom design and 2 full baths. The master suite offers a private bath and large walk-in closet. 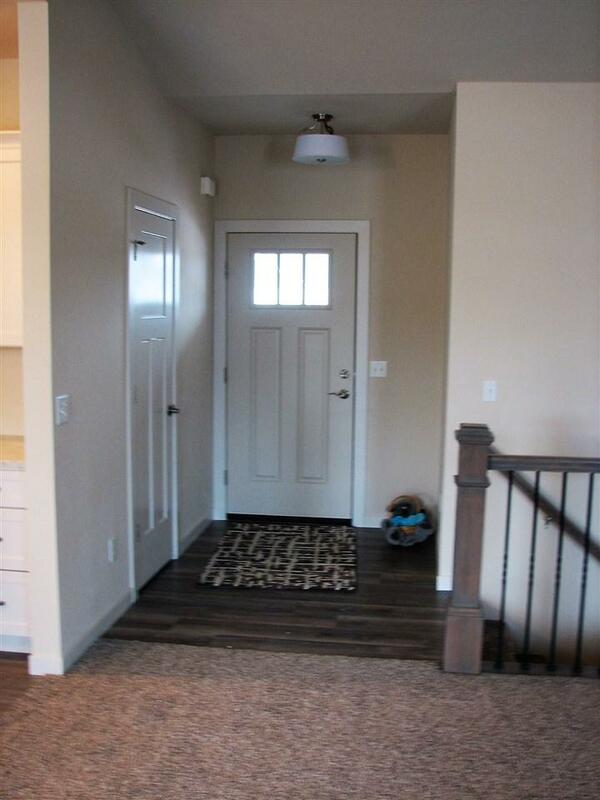 The kitchen and master bath offer quarts counter tops. 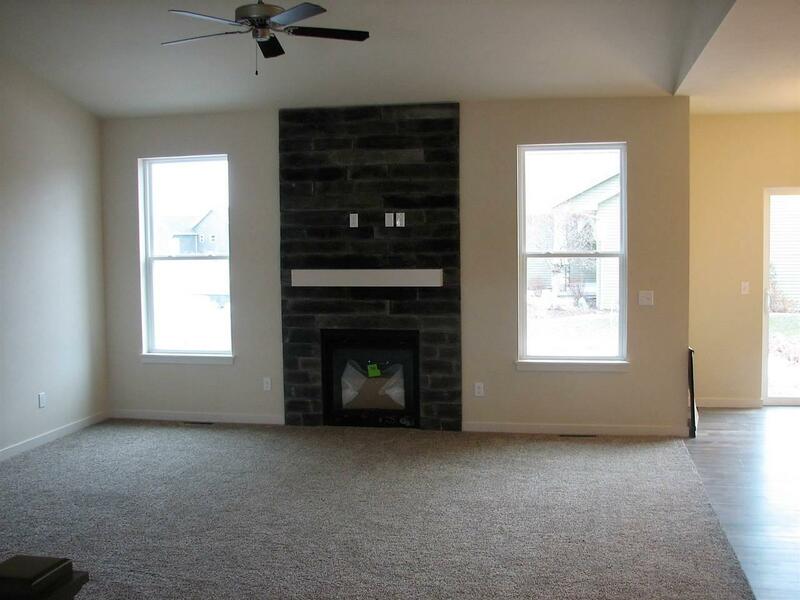 The living room offers a gas fireplace. The lower level will be stubbed for a future bath if desired. Call for your private showing today!